We offer professional cleaning services that are tailored to suit the needs of the client. 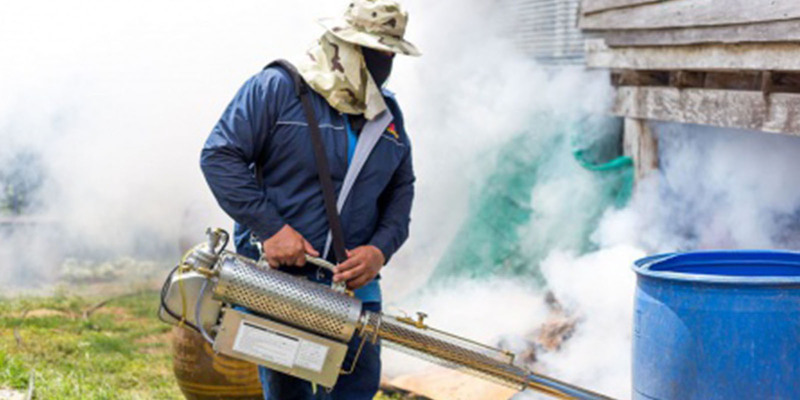 We are experts at terminating insects and pests such as termites, roaches, ants, fleas and ticks from your home, office or business premises. We appreciate that ultra modern buildings that are coming up are all built with high external windows for an impressive look. We are licensed by NEMA to collect and dispose the waste in the approved designated dumping sites. Vision: To be a world class professional cleaning and hygiene service provider. We offer professional cleaning services with standard operating procedures that are tailored to suit the needs of the client. 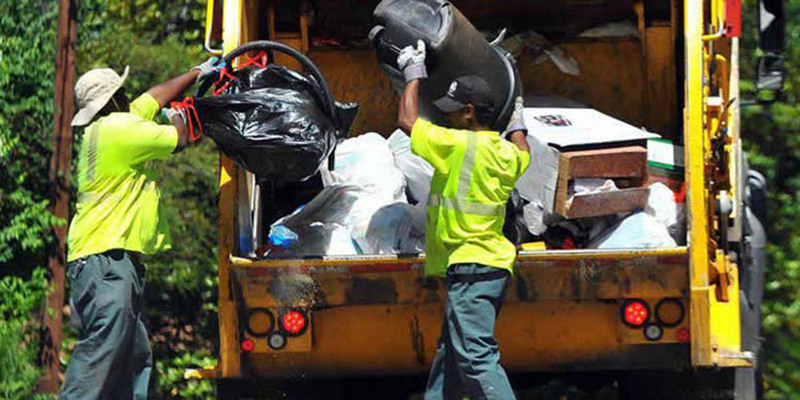 We offer waste and garbage collection services. 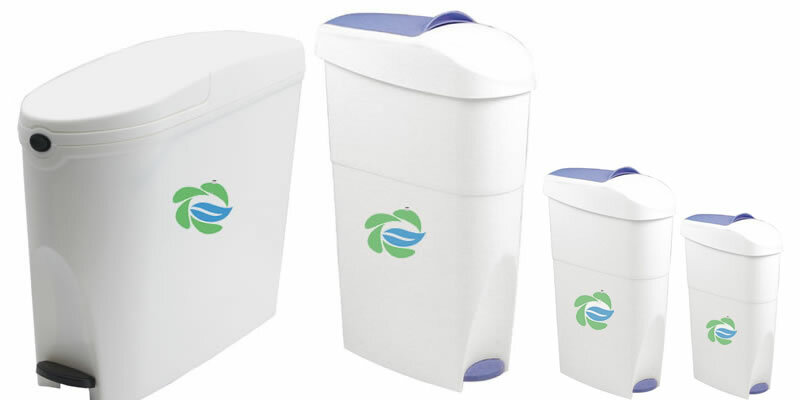 We are licensed by NEMA to dispose the waste in the approved designated dumping sites. Today, Havana Facilities Management Services LTD is Uganda’s leading provider of commercial professional Cleaning and other related services. 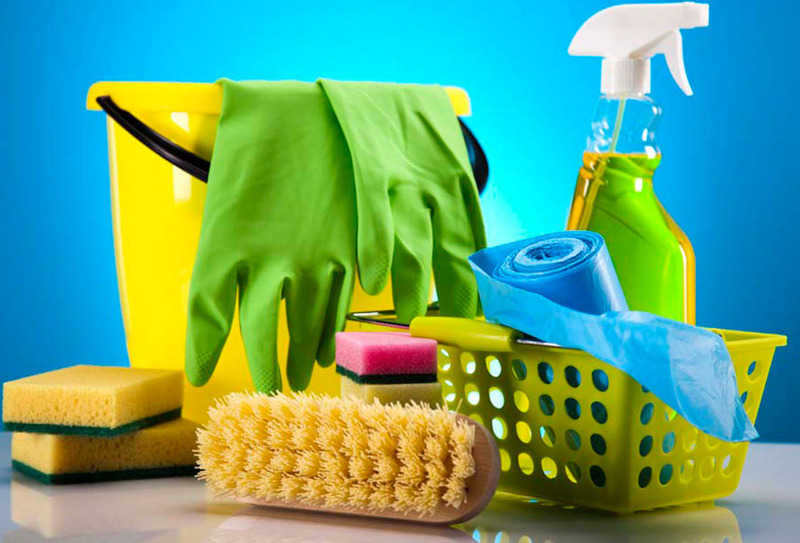 Cleaning and other related hygiene services are essential ingredients in a modern work/living environment which demands professional attention, that ensures the services provided are not only satisfactory but also surface and environment friendly. We are client focused, always putting the clients need first. Professionalism integrity and ethics is upheld. We invest in the welfare and development of staff.